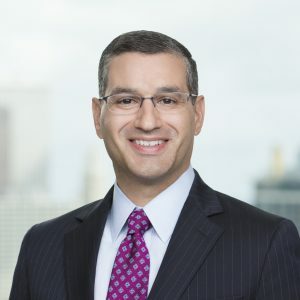 The following article by Frank Chaparro at Business Insider summarizes how our designated market making business supports the trading of more than 1,400 securities. Taking on this responsibility doesn’t offer big fees for Citadel, but it opens up the door for the firm to tap into the $800 billion market for share buybacks. 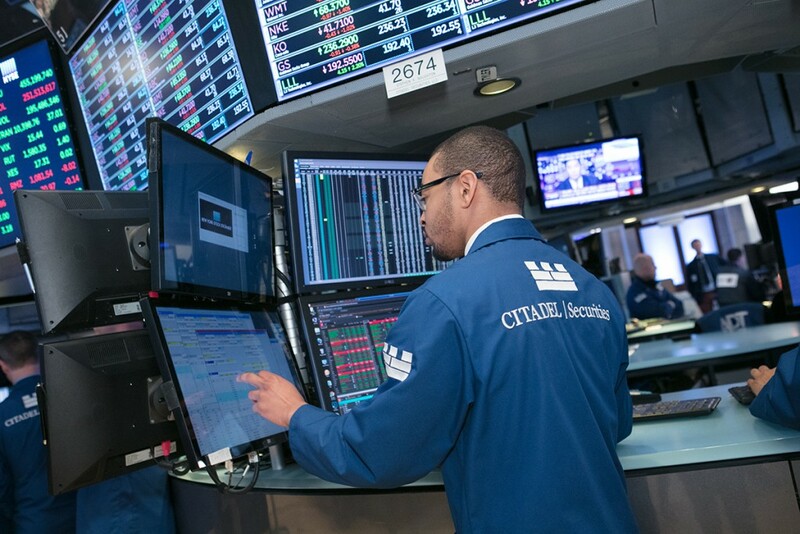 Citadel Securities has won 71 listings since May 2016, which is more than any other trading firm on the floor and includes newly launched special purpose acquisition vehicles, initial public offerings and direct listings. That translates into a win-rate of 44% during that period, including the headline-making direct listings of Spotify and insurance firm AXA’s initial public offering. Its win-rate for 2018 stands above 50%, showing the firm is winning listings at an even faster clip. 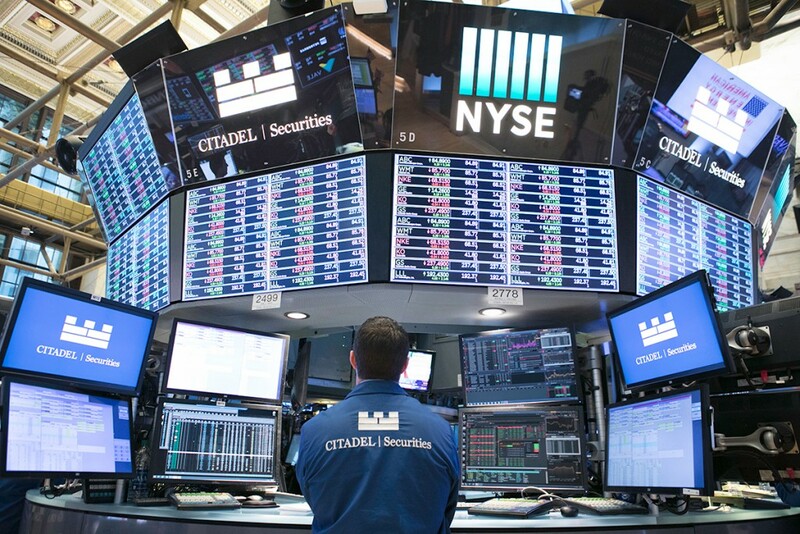 In total, Citadel’s market share stands around 41% of NYSE listings, compared to 35% for rival GTS. Other competitors on the floor include Virtu Financial and IMC. Typically, when a company files to go public on the New York Stock Exchange, market-making firms set up 20-minute interviews prior to IPO day to pitch themselves to manage the first trade of the issuers’ stock. “We are being more proactive in terms of reaching out to possible clients earlier on to tell our story,” Mecane said. In a direct listing, it’s the market-makers job to get a sense of investor appetite in the security so that it can set a price for the first trade. Strong technology married with deep liquidity better positions a firm to handle such a transaction, said Shawn Cruz, an analyst at TDAmeritrade. “When you are looking at a direct listing, having a balance in orders is key to relatively stable opening price, because if you don’t balance those you could see volatile swings at the open,” Cruz said. Citadel said it’s served at the DMM for every listing of so-called special purpose vehicles. Mecane said the firm’s history as the go-to SPAC market maker on the floor of NYSE will translate into more business in the future. NYSE pays designated market makers enhanced rebates —a payment to brokers made by exchanges to add liquidity to their venues — but it’s not a big profit opportunity, according to insiders. The value of the DMM isn’t necessarily in how much money it brings in for the firm but what it could translate into for other businesses that could be more lucrative down the line, Mecane said. That’s because the DMM business establishes a direct relationship with corporate clients. Let’s say, for example, Coca-Cola wants to buy back $500 million worth of shares. A company like Citadel could serve as a broker to match buyers and sellers and execute the trade in a way that lessens the impact on the broader market. Elsewhere, rival GTS is also looking to capitalize on the buyback boom and is leveraging its DMM relationships to grow its buyback business, according to a source familiar with the firm’s strategy. “If they get paid a penny a share to trade a buyback, then it is going to be lucrative,” Sandler O’Neill analyst Richard Repetto said in an interview.